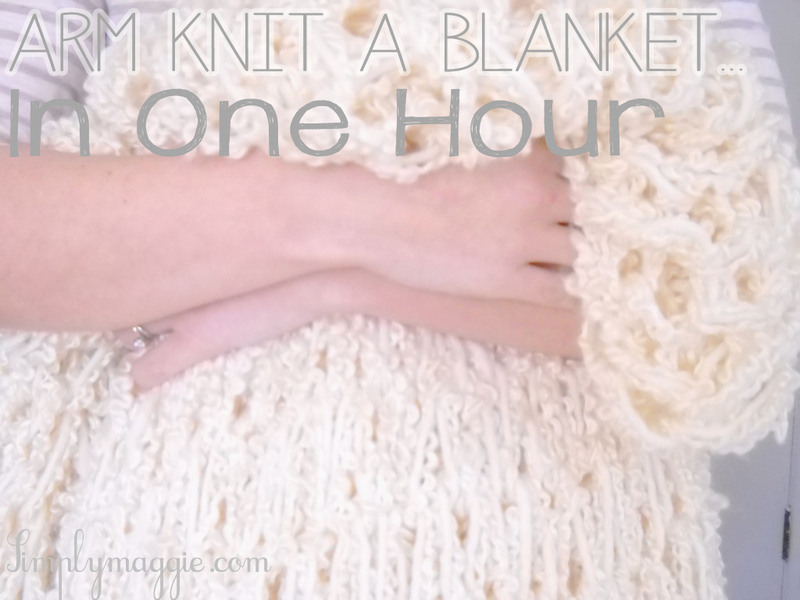 Home Knit and Crochet	How To – Arm Knit a Blanket in One Hour with Video Tutorial! 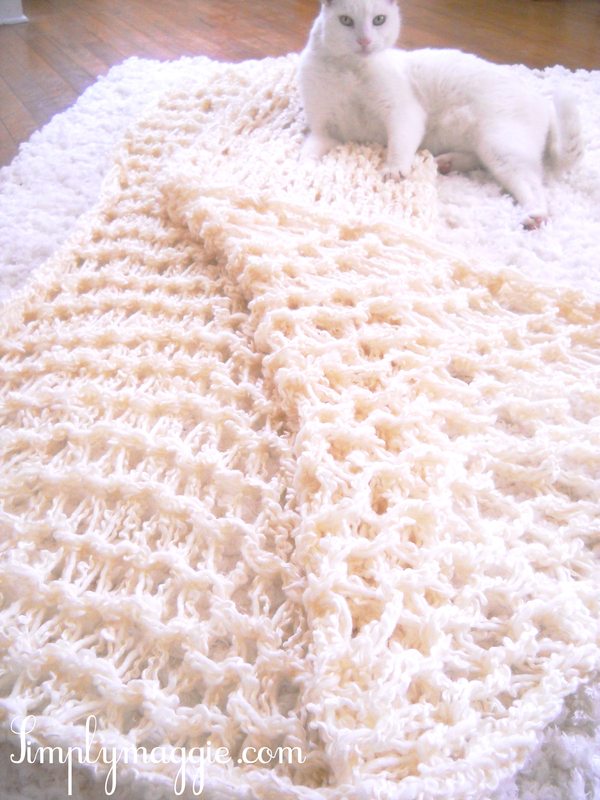 This is my old version of an Arm Knitting tutorial for a chunky blanket. 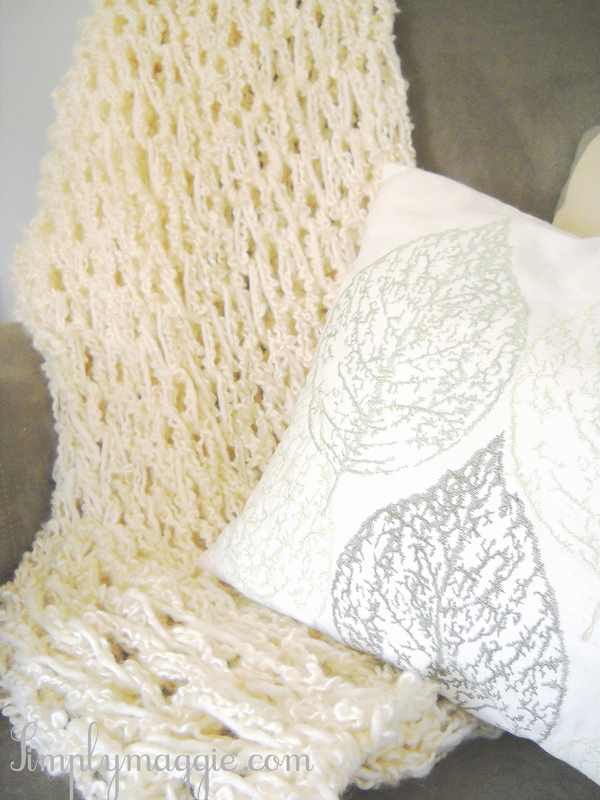 If you’d like to see my newest blanket tutorial go here! I had about 1/4 left from the last 3 skeins of yarn I used. 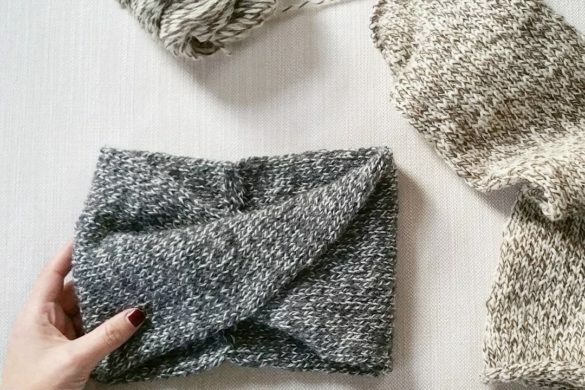 Probably enough to make an infinity scarf. To learn how to Cast On, Arm Knit and Bind Off GO HERE. If you have any questions leave them below! I just watched your arm knitting video and it made me want to try this so badly! Then I saw the link for the blanket. In the video for the scarf, you used two pieces of yarn at the same time to cast on 12 stitches. Do you do the same thing for the blanket (essentially 16 double stitches)? Hello. For the blanket I used 3 balls of yarn at one time. 2 silky twisted and 1 bernat roving. OK, so you only need 3 skeins of yarn to do the blanket, but you bought 6 as you said in your description? I want to make sure I buy enough yarn, but not too much, since I am just now learning how to make something. If you watch the whole video I explain how I use 6 skeins. I love this so much! I found the scarf one on pinterest and have spent the last few days figuring out what kind and colour of wool to get (in the uk! )- now I want to make a blanket too!! It looks so beautiful and soft. I love your tutorial! I have made the infinity scarf, but now want to try the blanket. My question is, one you finish the first 3 balls of yarn , how to you continue on with the next three? How do you connect them? I wondered the same thing! If I can fit it on my arm, I’m going to try to make it a little bigger. Was shocked at how easy the scarf was, and am so excited to make the blanket! I did one with 50 stitches on my arm, using 4 yarns. It was heavy and at times tight, but the blanket is so luxurious. As with all knitting, when connecting a new ball, you just take the end piece that is connected to your project, and tie a little knot connecting it to the new ball’s strand. Tie it really tightly (I do 3 knots), then trim the excess and continue knitting! I love the scarf and blanket! About how big is the finished blanket? I may have missed this in the video. Thanks! 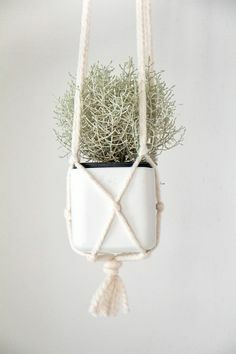 Is it possible to make it with one ball of yarn? Hi – never saw this before…love love love it! You make it look very easy :). Thank you! 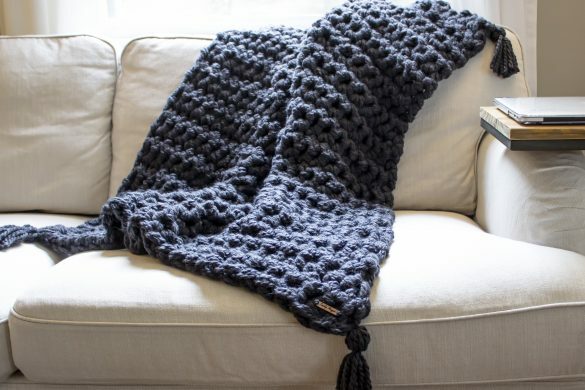 What are the dimensions of the blanket when finished? An estimate would be fine if you do not want to measure. It looks big, but just curious! Hmm maybe 5′ by 3 or 4′. Good size for one person. one question i did have.. you said you had some yarn left over so my question is, how much yarn will i need to buy so i dont have any left over? yarn is quite expensive and i dont want to buy too much and end up stuck with yarn i cannot use or probably wont use.. thanks! Yay!! I just need to pick up some more yarn now!! Can’t wait to try this. The only problem I have is short arms, lol. Thank you again for sharing such a wonderful idea with us!! You said you used 6 balls of yarn. After you finished with the 3, how did you connect them to continue with e blanket? I’m hoping to make one this weekend but would like to know all the steps before I go out and buy all the yarn! Thank you! HoW do you make the stitches tighter? Tighten it on your arm by pulling the working yarn. Hey Maggie – your videos are wonderful and you are a great teacher!! Wondering if you do much regular knitting or crocheting. One key that I have found when working with any yarn is to start from the MIDDLE of the yarn skein, NOT the end of the thread on the outside. You’ll find a large “lump” of knotty yarn inside the skein, pull it out and you will find the BEGINNING of the yarn skein. If you work from the outside you will often have lots of knots happening. You maybe do this, it just didn’t appear that way on the video. It really helps a lot! Keep up the great ideas!! You are making knitting so accessible for beginners!! Thanks Maggie! many individuals are searching round for this info, you can aid them greatly. You make it look so easy. Thank you. 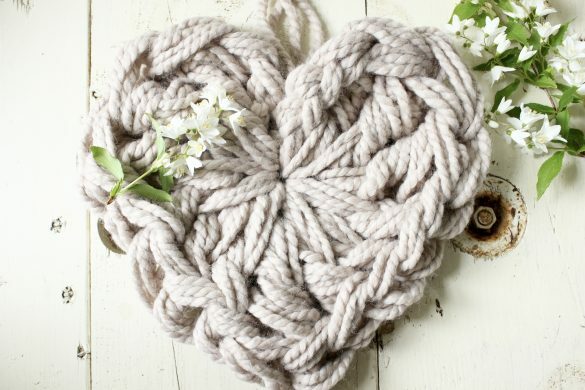 I love your arm knitting tutorials! I made a scarf for myself and my friends loved it so I ended up making 2 more as birthday presents! I want to make the blanket but I can’t find either of these yarns anywhere near me. Do you have any suggestions of yarns that I could find at a place like Michael’s? 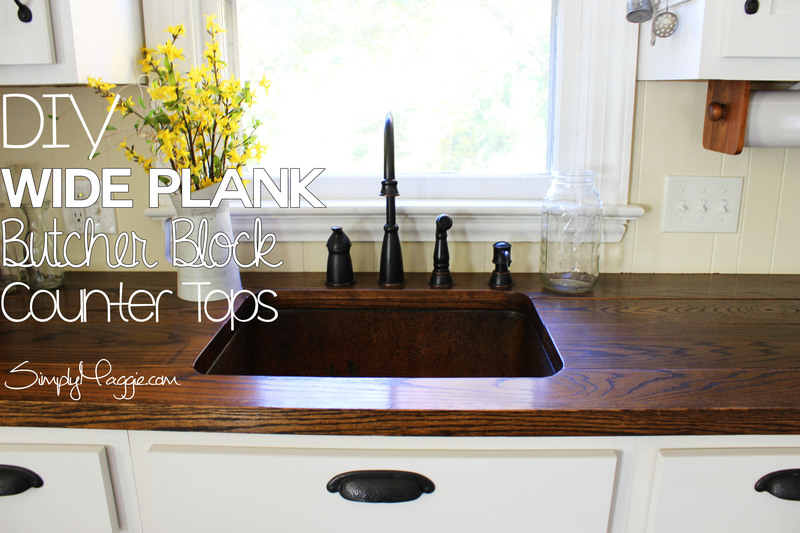 Can you use more than 3 strands at a time to make it fuller and have smaller holes? Mine ended up with huge holes like cargo netting – how do you get it smaller. I might unravel mine and remake it tighter. How many balls of yarn would you use to make the holes smaller? 6 at a time? 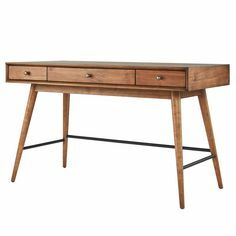 I am in jr. high and would like to make a blanket for my twin bed. I think I would need 12 balls total in order to make the holes much smaller and the blanket longer? You kept me up way too late tonight because I found your Arm Knitting videos, watched them and then I had to check out your blog too. Thanks for sharing your creativity!!! How do you wash it? Great tutorial by the way! What do I do if I run out of tail? how do I make the tail longer if I’m already in the middle of casting on? I enjoyed your tutorial and can’t wait to try my own!! I just love trying new techniques. I was just wondering, on your video, you have a beautiful rug or blanket on the floor, did you make it? If you did, what technique did you use? Thanks for sharing how to arm knit!! Thank You for Sharing! Your videos are so easy to follow. Starting the blanket this weekend. 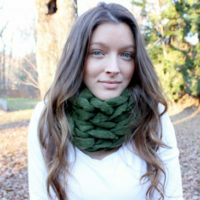 If you can ‘t find silky twist super bulky yarn, what are the alternative yarn that can be used? How many yards are in each of the skeins of yarn that you used for your blanket? Hey Maggie!!! I’m abscesses with arm knitting but I was wondering if there was a video that you could show me or if u know how to finger knit a hat? Thank you! I loved this video and I am actually trying to make one and am in the process of buying the yarn. You mentioned in your video that you used 2 skeins of the silky twist, and 1 burnat roving, however, under the “materials I bought” you mentioned buying 4 silky twist skeins. Should i buy 4 skeins of those as well, or just 2? I am new to knitting of all kinds and was confused by this. And looking at some of your other comments you mention any super bulky yarn works. Does that go for the Silky Twist? Yes, silky twist would work as long as the strands are doubled up. I used 4 all together. I had the same question, but I don’t think you answered it here, in your video you say you only need 3 skeins of yearn 2 silky and a bulky. In your materials listed you say 4 silky and 2 bulky. So I’m assuming you end up running out of yarn with the three and you have to add on to the end with fresh skeins of yarn? Yes you need 6 balls of yarn all together. I wold probably be careful about giving a blanket like this to small children. The stitches are loose enough that they could get tangled up. Hand wash only and air dry. Hey, Maggie!!! I’ve been browsing your site and watching your arm-knitting videos in the last few days. I love them!!! In case you’re wondering, I found you on Pinterest all the way down in Mexico…. 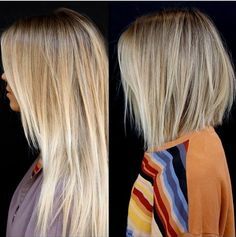 About the blanket, if I wanted to fringe it, how would I go about it? I just think it gives a blanket a more “finished” look… Thanks a bunch!!! I did a couple of the scarves and I really wanna try the blanket now but I had a quick question. I got a little confused with the knitting.. Do you do the knitting the exact same way as for a scarf or is there a difference except the number of stitches, and 3 pieces at once instead of 2? Exactly. Same technique of knitting, but more stitches on your arms and 3 strands at a time. Have you arm knitted a rug? I would like to learn to do that. Thanks for your videos. They are great. I haven’t due to the fabric needed being too expensive. If I find some discount fabric I’d love to try! 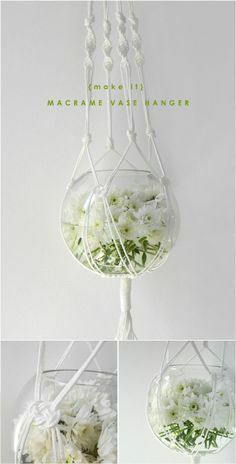 How can I make this for a baby? I tried to cast on 32, but it seemed HUGE. Any suggestions? Thanks! Maggie, first of I love your blog and directions on arm knitting. I am so thankful you were willing to share. I would like to make a baby blanket but Not sure how many stitches I should make. Any suggestions? Thank you. Hello. You could make thr same amount of stitches and then simply arm knit until you have the desired length and then bind off. I keep running of out tail no matter how long the tail is..any ideas on what I could be doing wrong?? The only thing I can think of is you are knitting with the tail and not the working yarn. Watch the video closely to see where I put the tail and where I put the working yarn. How many stiches do I use for a baby blanket and how many rows? My skein must have been smaller because I am running out of yarn. How do you suggest I connect another skein to my project? I mention in the video how you need 6 skeins of yarn. Just attach by tying a knot. Although the blanket looks great, I have to say the video was awful, most of it was off the top of the screen, so we couldn’t see what you were doing. Watch my newest videos for better quality. Hi, I read a couple of comments about the wholes being too big. I used bulky yarn for my blanket and although I have tried to knit it about five times now and every time I end up taking it apart to start over (its my first time arm kitting and before this I started knitting a bear and never finished it) anyway, the wholes were too big for me so I decided to use wooden poles instead, I didn’t have PVC pipes and went for the wood offcuts we had(washed it of course and be careful of splinters). Try finding a substitute (with the desired thickness, about half the thickness of your arm)to use instead, its just like normal knitting but with huge needles using the same technique as arms knitting. It works quite well and once you get used to the huge “needles” it goes fast. Hope that helps. I want to try this so bad!! 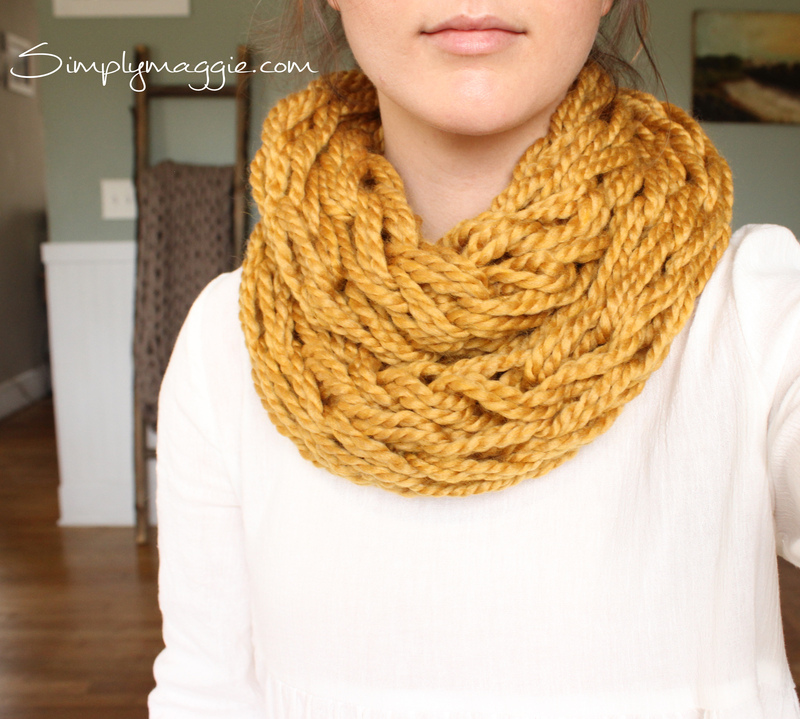 Where can I find big bulky yarn Maggie? I have tried Michaels, but I didnt find any really big yarn. Where did you go? I got mine at ACmoore and I order online. I put links in my posts for the yarn I use. Having the heat go out at the office was a great inspiration to try this! Unfortunately, I started with a different tutorial that left me having to unravel the whole thing and start over. That’s where your blog stepped in to save my blanket! Great video and instruction. I’m excited to try some of your other projects! Hello! Do you have a tutorial on how to make the buttons cuffs? Beautiful work! Thanks for taking the time out of your day to bring us tutorials! I had a question on this one though… do you suggest knitting always with the same exact (or close to) shade of color or do you think it would knit pretty well with multiple colors? WOW, knitting without needles … what a revelation! I do wish there was a good picture of the blanket laid out on a darker background so the actual stitch pattern was visible. Can you possibly add something showing that? Also, I’m assuming the size of one’s arms will make a significant difference in the size of the stitches, so someone who is thin will have quite a different result from someone whose arms are bigger. I’m really excited about this. I’ve crocheted large blankets in the past using multiple strands, and I found it really helpful to put each individual skein or ball into a clean coffee can with a hole in the lid for the yarn to come through. This helped keep the yarns from tangling together before they were stitched. hello! I love your videos! they help me a lot! I was just wondering if the blanket has a lot of holes? I tried making one and it was too holey for a blanket, but yours looks nice and full! maybe I’ll try 4 strands at a time instead of 3. I’ve never knitted before in my life!! But I am a quick learner, and take direction well! 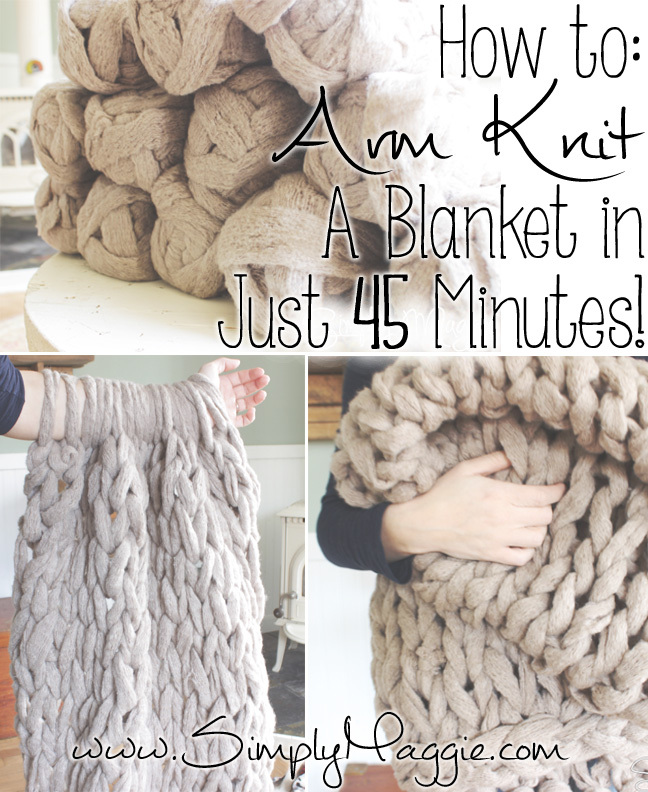 I would like to start with arm knitting a blanket. Is this possible? I’ve never knitted before in my life! I am a quick learner, and do take direction very well! 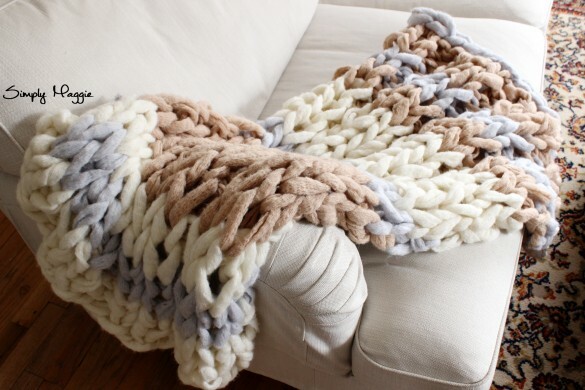 I’m very interested in making the arm knit blanket. Do you think that is possible? Or should I start with knitting a pot holder? I’m asking because I do not understand some of the lingo, and don’t know the stitches/patterns or needled I’m supposed to get or not. Thank you. 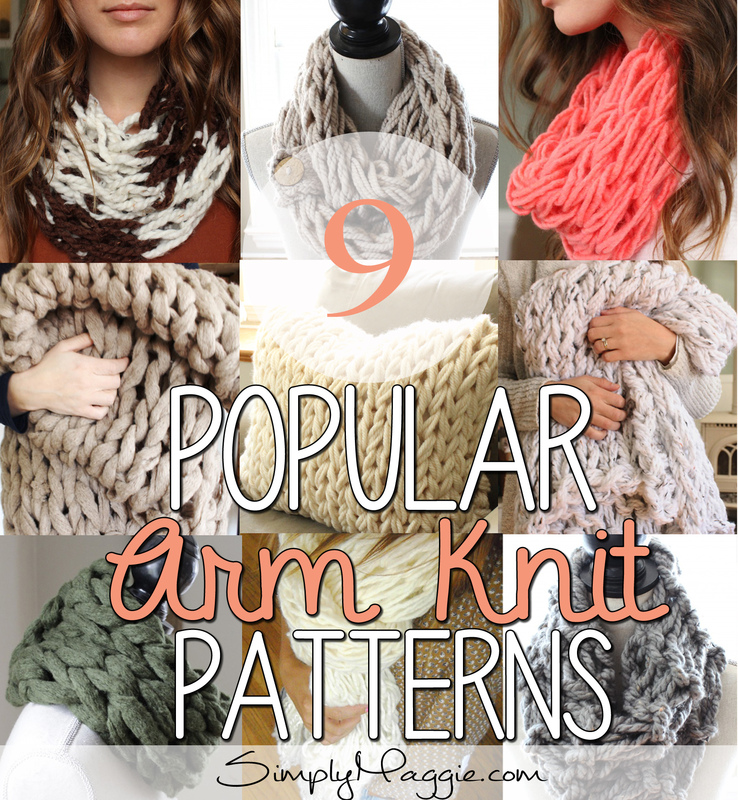 A lot of newbie knitters go right for arm knitting before knitting with needles! Give it a try. Maybe start with the arm knit scarf and then try the blanket. Thanks so much for the gift idea and in one hour (or less) I’m hoping to have my blanket finished. I’ve knitted for many years with different size needles but found your video for arm knitting extremely helpful. I get my yarn next week! Thank you!!! Hi Maggie! 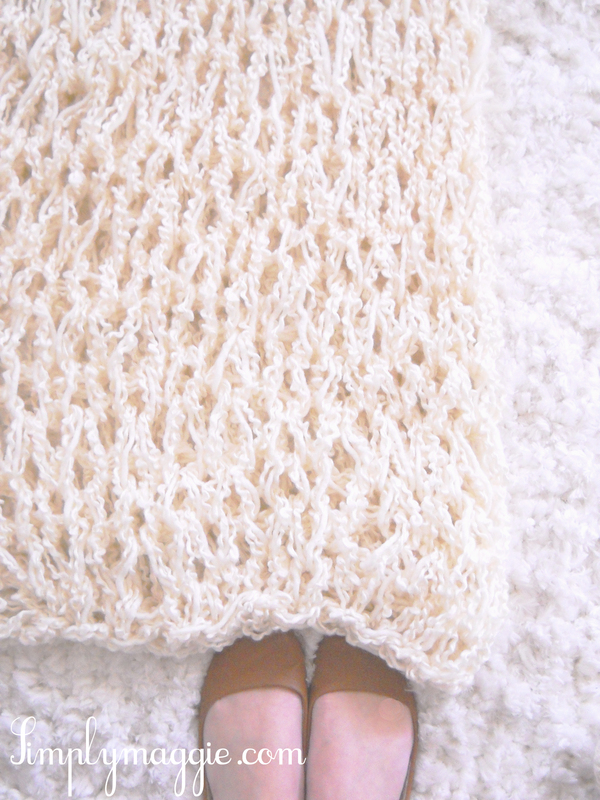 I’m trying to knit a blanket like this for my sister but I am not using this exact yarn. How do I know how many skeins of yarn I will need, since each yarn is a different length? I used approximately 180 yards for a 3′ x 5′ blanket.